What’s a dental implant exactly? While there are different options for patients struggling because they have lost one or more teeth, dental implants have a unique benefit that sets them apart. More well-known restorations like traditional bridges and dentures just replace the crown (visible portion). These prosthetics totally ignore the other vital component of your tooth – the root. Your tooth root stimulates your jawbone, keeping it full and healthy. If you do not have a healthy tooth root, your jaw will start deteriorating over time starting in that area and spreading throughout your mouth. Collapsing jawbones can lead to more tooth loss and a sunken, aged facial appearance. Thankfully, dental implants replicate the entire structure of a tooth. Dental implants in Richmond preserve and encourage the growth of new bone tissue. This procedure can truly help rejuvenate your entire smile. Dental implants can be used to replace anywhere from a single tooth to an entire set of teeth. Sometimes, it’s not in the best interest of the patient to preform extensive treatments to save a tooth if, for instance, tooth decay is too far gone. It is much more sensible to replace it with an implant—this is actually great for patients who are cavity prone because they will never get a cavity again! There is no limit to how many teeth can be replaced in a healthy mouth. You can replace a few teeth or bridge them together with dental implants. 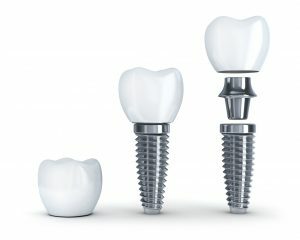 Crowns and bridges can be attached to implant posts. They replace single or several teeth in a row with high-quality, natural materials that blend seamlessly with surrounding teeth. 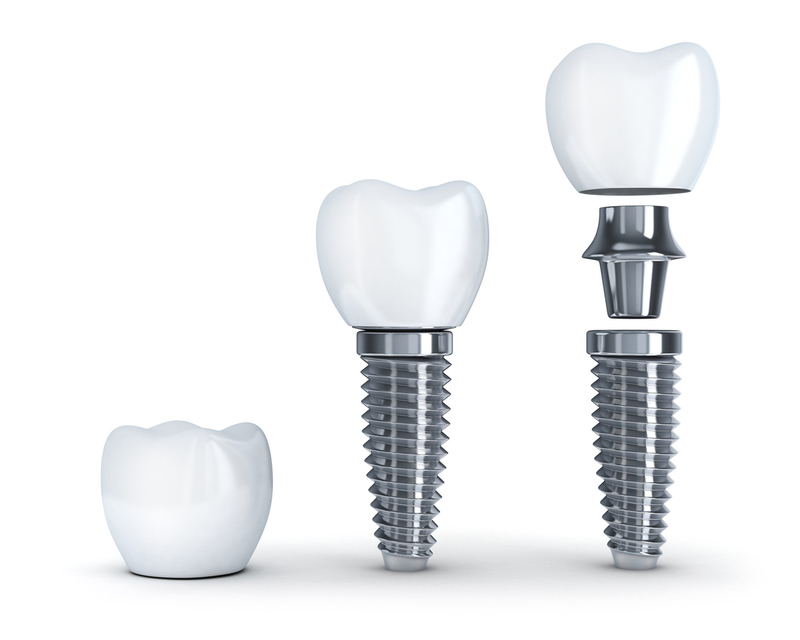 A single crown or two attached crowns can typically be supported by a single dental implant. Partial or full dentures can be used if you have more advanced tooth loss. Dr. Vong may recommend attaching dentures to a few strategically placed implant posts. Regular dentures can slip or cause further jaw bone deterioration from being held by suction or adhesives. Fortunately, with implants, they will stay in place. 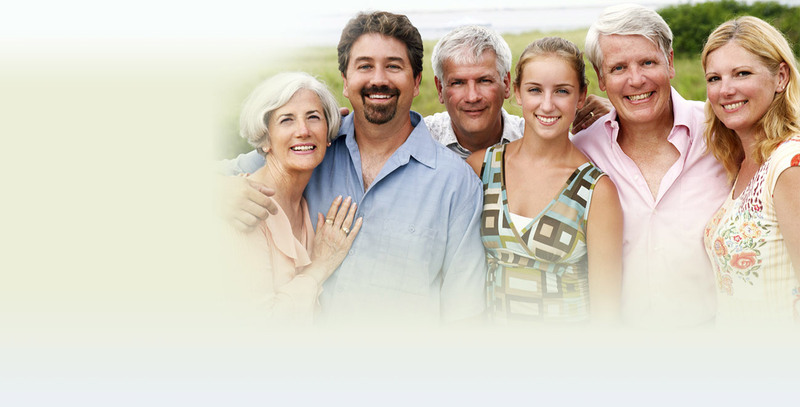 If you’re considering getting dental implants, let your Richmond dentist meet with you. Dental implants aren’t right for every patient, so it’s important to schedule a consultation. If we need to, we can recommend a better-fitting alternative solution for you. Call us today!